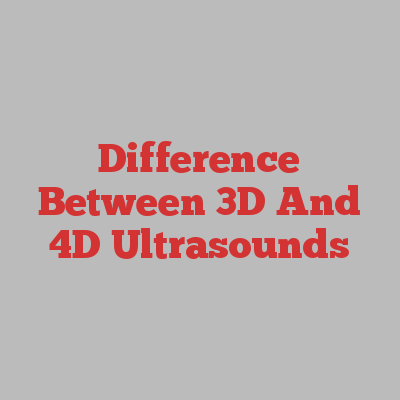 This article was posted in Pregnancy care center and tagged 4D ultrasound imaging, 4D ultrasound in Fort Walton Beach. Bookmark the permalink. Follow comments with the RSS feed for this post. Both comments and trackbacks are closed.